Here’s what’s happening in the world of television for Friday, June 1, and Saturday, June 2. All times are Eastern. C.B. Strike (Cinemax, Friday, 10 p.m.): In April of 2013, Robert Galbraith released his debut crime novel, The Cuckoo’s Calling. The potboiler about an ex-military private eye investigating the suicide of a supermodel didn’t make much of a dent on the literary scene until a few months later, when it was revealed that Galbraith was actually a nom de plume for a fairly well-known writer: Harry Potter author J.K. Rowling. 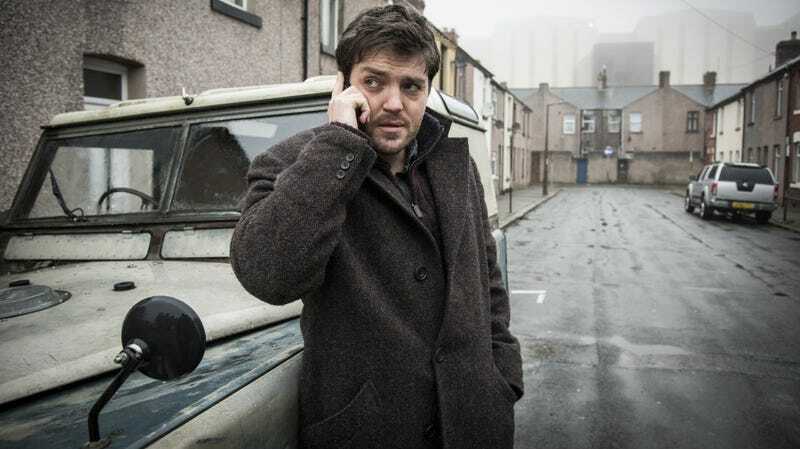 Even with that pseudonymous mischief managed, Rowling has continued to release new works under the Galbraith name, extending the case files of Cormoran Strike in a series of books that were adapted by the BBC beginning in 2016. That series, retitled C.B. Strike in the States, arrives on American shores via Cinemax tonight, with the first installment in a three-part TV telling of The Cuckoo’s Calling. The Pistol Shrimps (Starz.com, Friday): Starz’s Seeso clean-up continues with this Morgan Spurlock-produced documentary about the only Los Angeles-area rec-league basketball team whose roster boasts Aubrey Plaza, Stephanie Allynne, Angela Trimbur, and other names more closely associated with comedy than they are with hoops. But how will the doc stack up against the unparalleled roundball knowledge and insightful commentary heard in every episode of Pistol Shrimps Radio, the only Los Angeles-area podcast featuring two members of Superego learning the ins and outs of basketball while a game plays out in front of their faces?